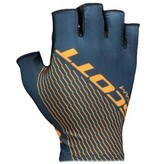 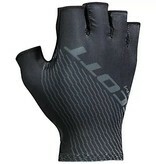 Lightness, extremely precise fit and comfort are the best terms to describe the SCOTT RC Team short finger glove. 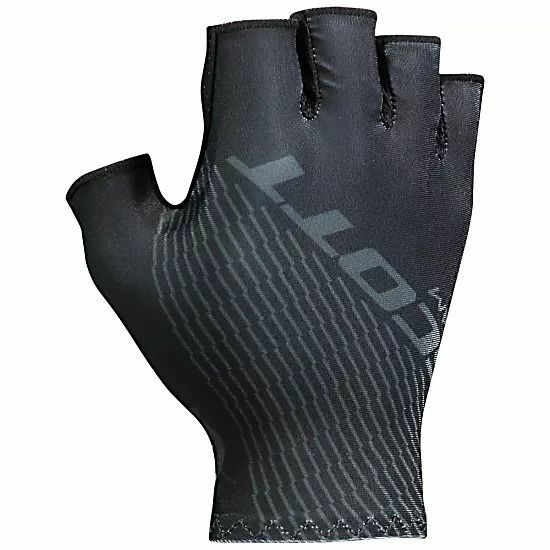 Thanks to the ventilated palm structure with thin padding, the RC Team SF glove by SCOTT is highly breathable and the two fingers pull-off system makes them very easy to remove at the end of your ride. 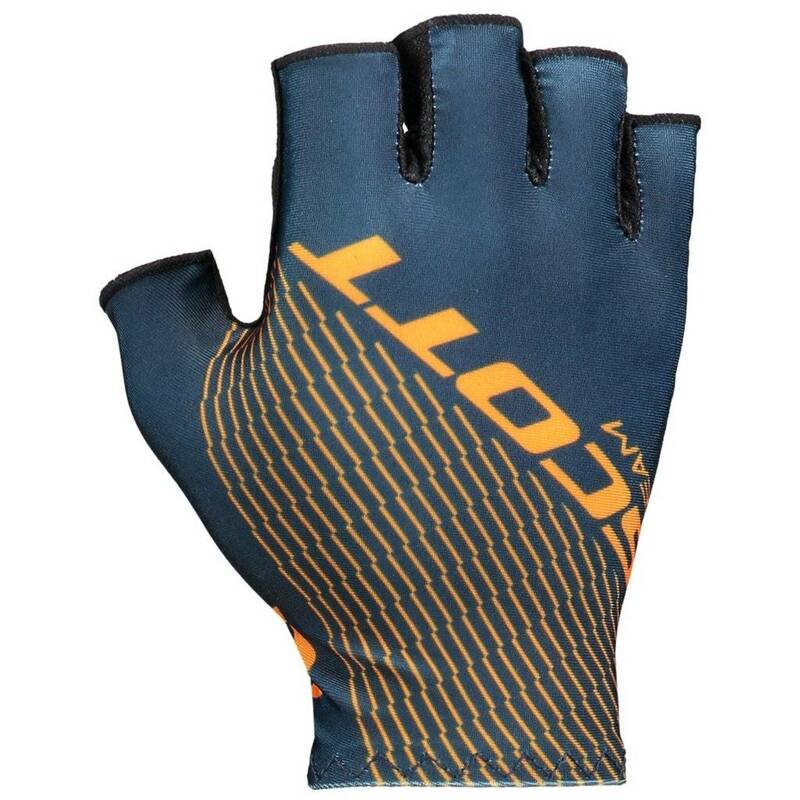 Light Padding: With a thin foam padding on strategic contact points, the Light palm construction emphasizes comfort and offers extra protection for your hands, without giving up anything on performance or tactile feedback.